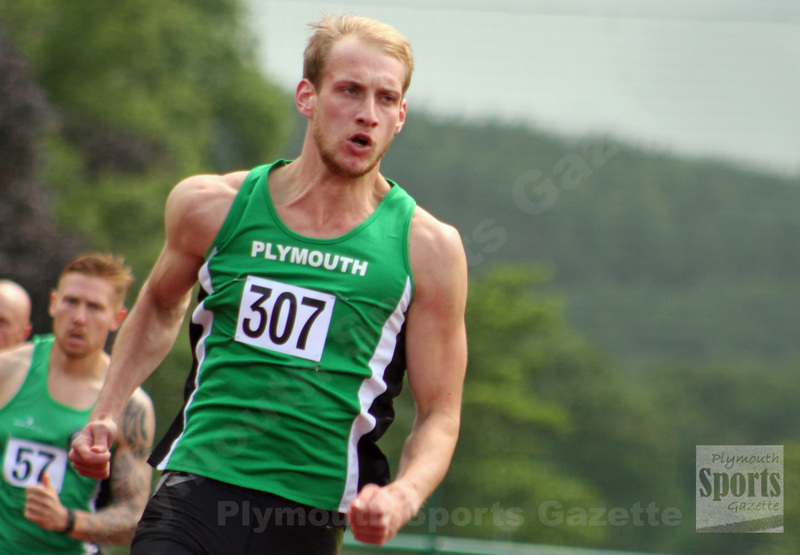 CITY of Plymouth athlete David King will be looking to secure a place at the IAAF World Championship this weekend. King heads to the British trials at Birmingham’s Alexander Stadium knowing a top two finish in the 110m hurdles will guarantee him a spot at his first global championships. The 23-year-old has already run the qualifying time to compete at London. He is one of three Great Britain athletes to have done so. The others are Andrew Pozzi and David Omoregie. There are three spots available on the GB team and interestingly the country’s number one, Pozzi, does not currently appear on the list of starters for Sunday’s trial race. King and Omoregie are on the list of competitors, as is Khai Riley La-Borde, who could be a major threat, despite having not yet run the qualifying time. The heats of the hurdles are scheduled for Sunday at 1.05pm, with the final due to take place at 4.05pm. 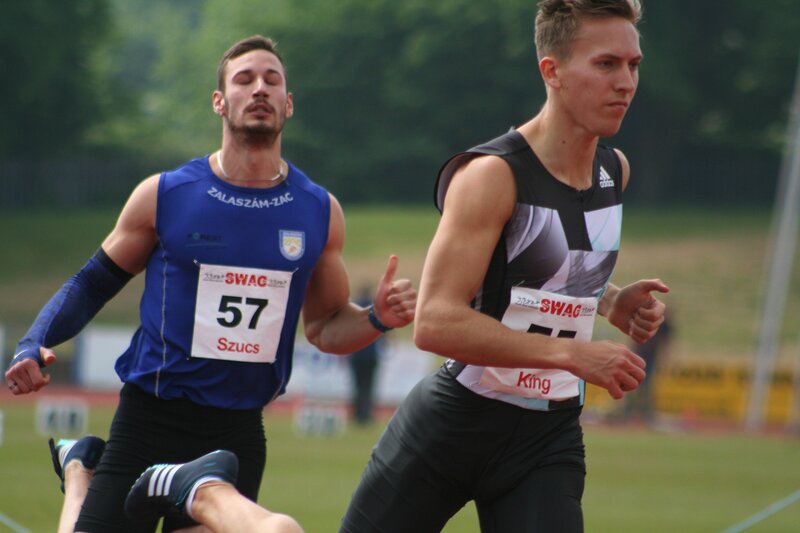 King, who represented Great Britain at last summer’s European Championships, is not the only City of Plymouth athlete to be competing in Birmingham this weekend. Matt Sumner, Jade Simson and Jonathan Edwards are all among the entries. Sumner is due to compete in the 400m hurdles. The heats for that event take place on Saturday at 1.10pm. Sumner has only run two hurdles races this season but is currently ranked 13th in the UK with 52.24 seconds. If he could get close to his PB of 51.26 seconds then he would have a good chance of reaching the final. He recently showed his flat speed by running 49.84 seconds for the 400m at a wet and slightly windy Tavistock in the last Devon Open series. Simson is due to take part in the women’s 100m hurdles. The heats for that event are on Saturday at 1.50pm. Meanwhile, Wales international thrower Edwards has been enjoying his best season since 2014 when he competed at the Commonwealth Games. In May, he threw 66.26m for the hammer at the Loughborough International, which was just two centimetres off his PB. He has also been impressing at the discus and will compete in both events in Birmingham. The discus is on Saturday at 11.47am and the hammer, where Edwards is ranked 15th in the UK, will be on Sunday, starting at 3.29pm.